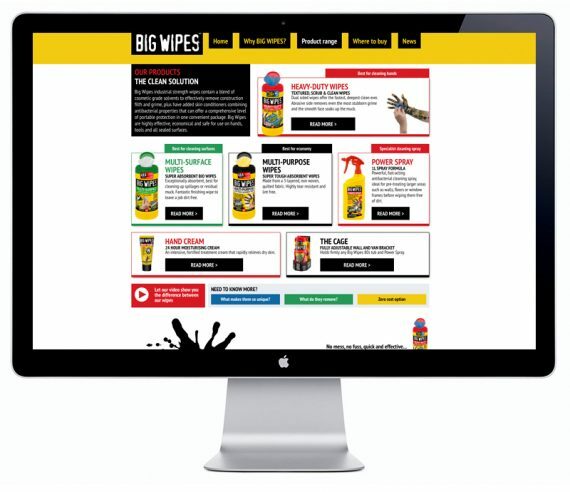 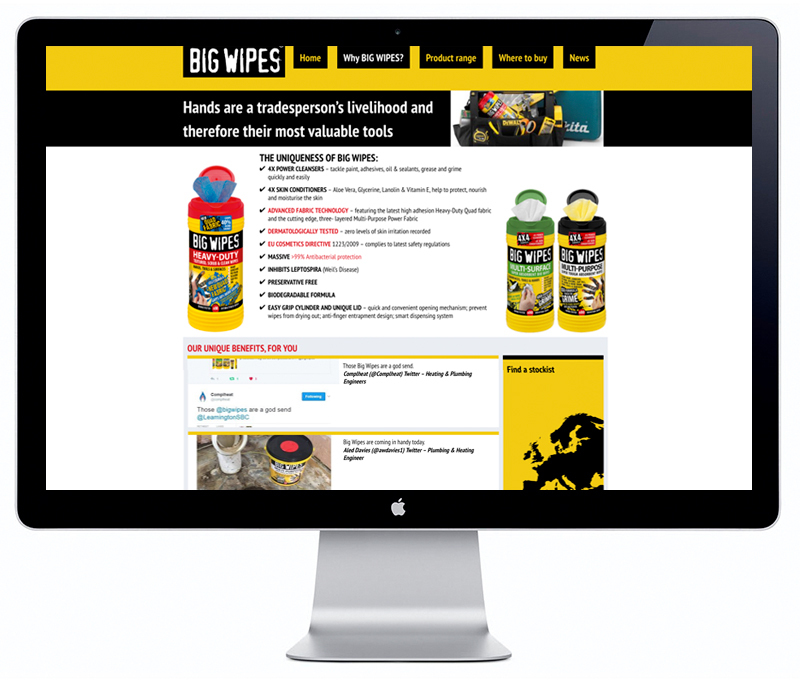 Big Wipes needed a responsive website, which was consistent with their off-line design work and easier to navigate for builders out and about. 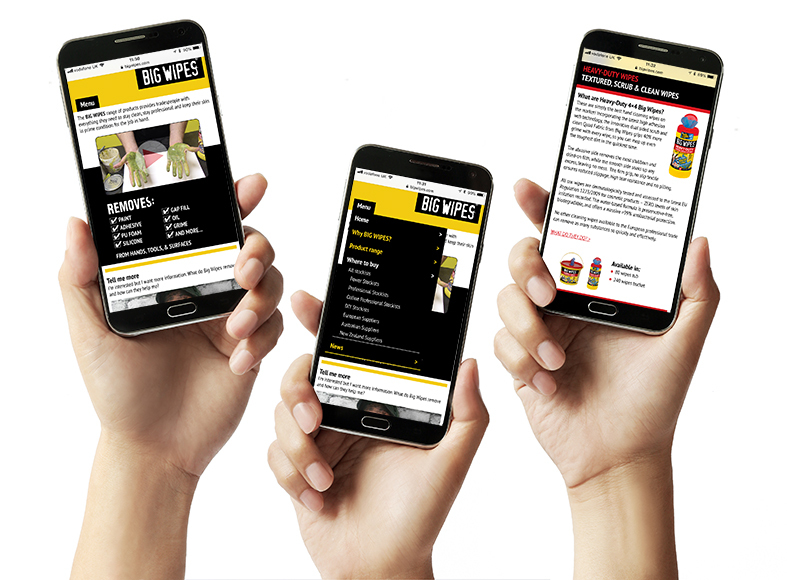 We designed the mobile, tablet and desktop layouts alongside each other to ensure the ‘user journey’ were clear and easy to navigate. Go and see what you think here! JG Creative Communications Ltd, Room 22-23, Regent House (North Entrance), Princes Court, Beam Heath Way, Nantwich, Cheshire CW5 6PQ.